magento2 - How to make the left / right arrows appear only when browsing the basic image of Magento 2 in the gallery - New and Fresh Private + Public Proxies Lists Everyday! 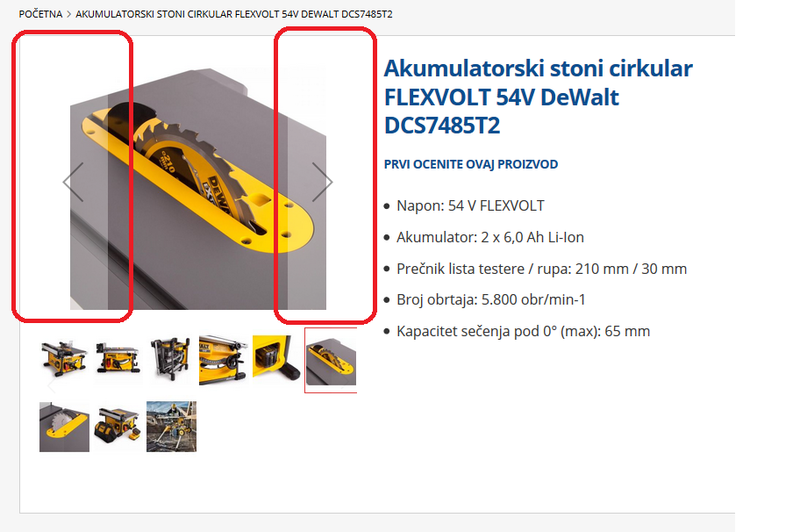 I want to remove the left and right arrows when using the product page for the first time. By default, it was configured to appear even when the image was not hovering in the gallery of images. Since he has this overlapping effect around the arrows, he applies a gray overlay that is intrusive. I would like these arrows to appear only when hovering over the base image and not when the page is first loaded. Oddly, if I fly over the image and move the cursor, the arrows disappear as they should.